Hooray for ABC Radio National’s Life Matters program, this morning banging the literacy drum again. Today they were talking about adult literacy, starting from the fact that almost half the adult population does not have the literacy skills to take advantage of the exciting economic opportunities our Prime Minister continually spruiks. 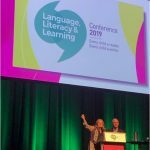 I expected the program to refer to earlier discussions about the gap between research and teaching practice in early and remedial literacy education (here and here). To say that we have a lot of adults who aren’t very literate BECAUSE a lot of children were not taught how to get words on and off the page in a systematic, sequential, explicit way when they were at school. But to my surprise these links weren’t made. The program mentioned the national strategy launched in September 2012 with the aim of fixing our adult literacy problem by 2022, yet didn’t discuss the evidence required for adult literacy programs funded under this strategy, or how outcomes are being measured and reported. 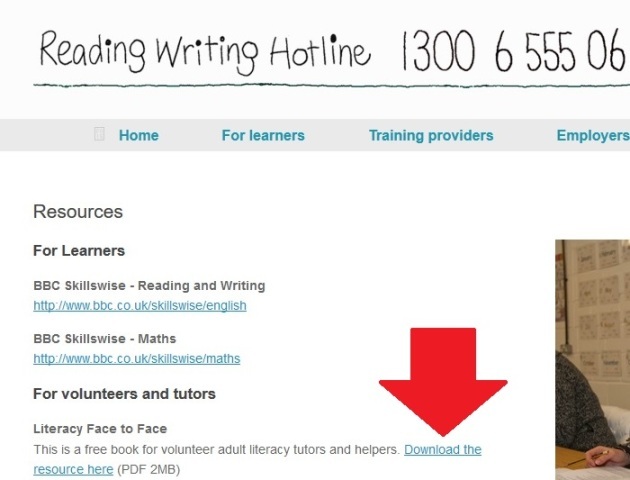 The manager of the National Reading Writing Hotline was interviewed, along with a Mayor involved in adult literacy initiatives in Tasmania, where literacy statistics are pretty dire. The program also included an interview with previously-illiterate adult Linda, who taught herself to read using Little Golden Books, painstakingly working through them sentence by sentence, starting with the Three Little Pigs. Linda’s story was said to be a success story. Really?! I think it’s a good example of system failure. 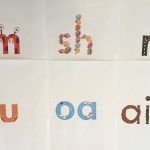 We’ve known for a long time that teaching about sounds and their spellings is vital for beginners, yet Linda was left to painstakingly crack our complex spelling code on her own. Why didn’t somebody help her?! 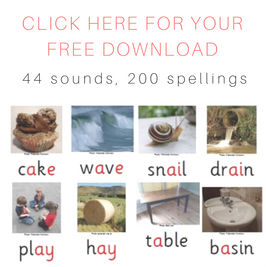 how to teach about sounds, spellings and word parts in a systematic, sequential, cumulative way, working from short and simple to long and complex words. 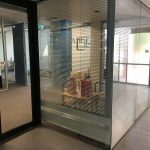 At university they have usually been taught that beginners learn to read by guessing from grammar, meaning, pictures and/or first letters, rather than decoding words. As far as I can tell, the adult literacy sector teaches literacy in much the same way primary schools do. The same ideas based on poor-quality or no evidence seem to stick around and refuse to die. For instance, take a look at Adult Learning Australia’s web page on Learning Styles. Learning Styles are simply a myth for which there is no credible supporting evidence. 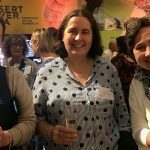 I have a copy of the handbook for volunteers available free from the Reading Writing Hotline website, which you can download for yourself if you want to take a look at it. 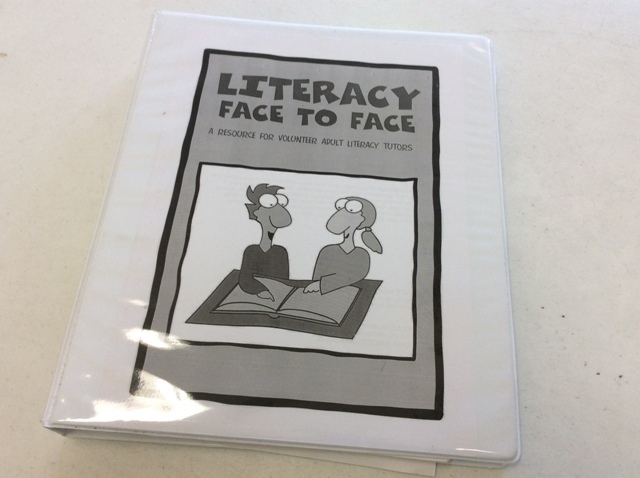 I was given my copy at an adult literacy provider’s volunteer information session, and assume such folders are given to adult literacy volunteers around the country. 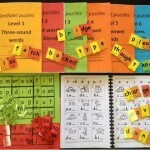 Actually, struggling readers should be given text composed mostly of words with sound-letter correspondences they have been taught (decodable texts). They should not be encouraged to attempt to guess, or read words containing spellings they haven’t been taught yet. 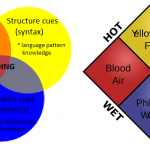 As new patterns are taught, these should be incorporated into instructional texts, till the student has mastered all the main spelling patterns of English in a range of word types. Students should not be thrown in the deep end of “authentic materials” before they are equipped with the decoding skills to read them without having to constantly resort to guessing. Yet that’s precisely what is recommended in “Literacy face to face”. 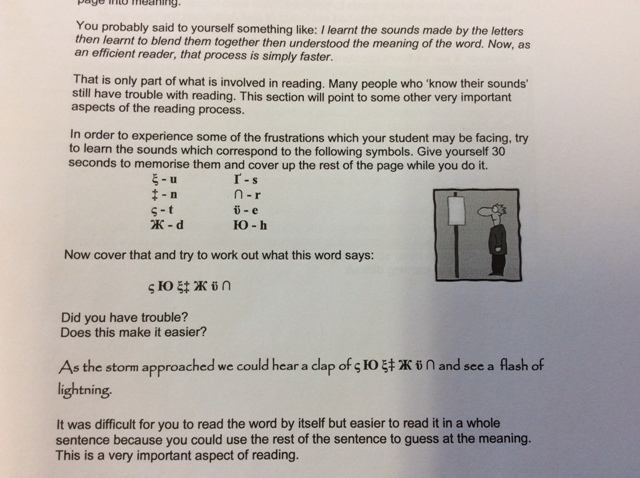 So, according to a government-funded adult literacy resource on a high-profile government literacy website, it’s better for beginners to guess words than sound them out, and students should be encouraged to guess what they think a text probably says rather than trying to decode what it actually says. 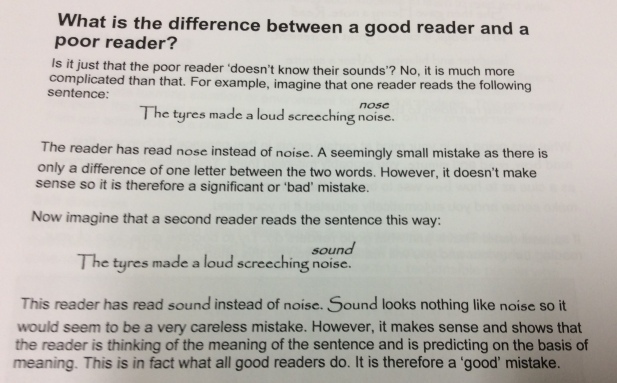 The resource states that all good readers use context to decode text, something reading scientists have shown is incorrect, as Louisa Moats taught us last year. We don’t work out what unfamiliar words ARE from context, we work out what they MEAN. We have to get them off the page first, using our knowledge of sounds, spellings and word parts and our vocabulary knowledge. Reading is one of the most studied human behaviours and we know absolutely HEAPS about how the brain learns to read. It’s time this knowledge was put into practice, not only with children and teenagers in schools, but in adult literacy. This entry was posted in curricula, literacy problems, research, teaching strategies on March 16, 2016 by alison. Yes yes yes given the recent focus on teaching young children to read, the story seemed to be such a missed opportunity to draw the obvious link.